Inger Murray holds workshops and also gives individual therapy. She is employed by the Royal Academy of Music in London and the Royal Danish Academy of Music in Copenhagen. 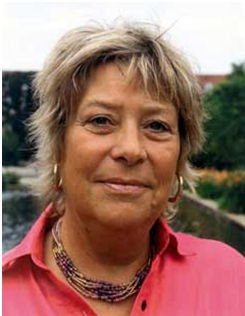 She has held workshops for the National Youth Orchestra of Great Britain, The Danish Musicians Union, the Danish Flute Association, college music students and members of leading Danish Symphony Orchestra. 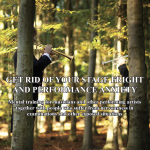 "Release your stage fright and performance anxiety"